More than ever we need a real economy behind the use of our cryptocurrencies. An economy that is backed by a proven and established market. 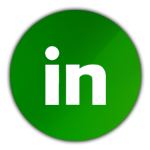 A proof-of-asset Token with a sound buying power that will bring a substantial growth to its value. Cryptocurrencies need off chain applications to attain their full potential and what is better than a token to trade agricultural land? Food is the most basic need of every human beings and land is the core good of all humanity. 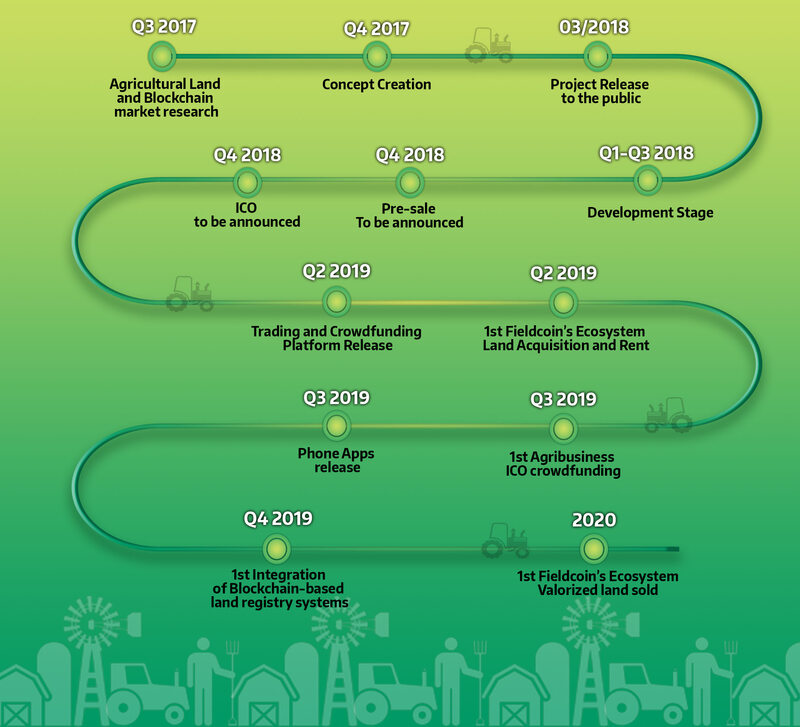 Therefore, Fieldcoin Ltd is creating the first land marketplace, bringing the blockchain technology to property transactions and agricultural projects crowdfunding while creating a stable transaction instrument easing the process of land and agribusiness acquisition. Thanks to the blockchain technology and smart contracts, transactions are made easier, faster and with lower fees than traditionally. Our platform will allow you to buy and sell land properties anywhere in the world for only a 1% transaction fee and avoid long and rigorous processes. Already Sweden, Netherland, Russia, India and Dubai are developing blockchain-based land registry system that will soon enable direct transactions and release Fieldcoin’s Ecosystem full potential. Fieldcoin Ltd will integrate land ownership into its ecosystem and monetize the properties on the blockchain using ERC721 tokens. 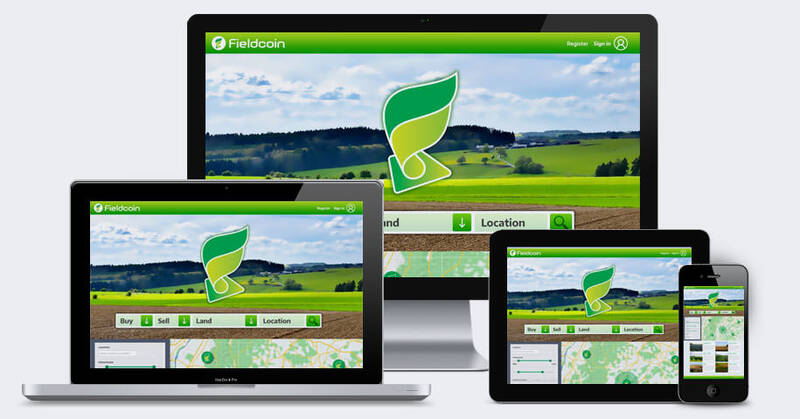 Fieldcoin ERC20 holders will have access to full land ownership on the platform and will be able to buy, sell and exchange their properties while choosing the planted crops and management type of their farmland at distance.! Fieldcoin Ltd. offers the owners to handle all the issues related to the management of their land. We can optimize the output, take care of rents, administer documents and apply local legislation while improving your land property quality. 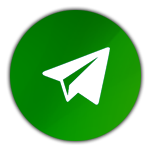 The land owner will receive 60% of the beneﬁt while Fieldcoin Ltd will get 40%. This will cover the management costs of the land, pay the 3rd party logistics and business operations while retaining a percentage share allocated to the ecosystem. Support small farmers to big installations and get rewarded! Our team of experts will carefully select an array of agricultural projects in which you could chose to invest in. Crowdfunders are guaranteed to obtain their initial capital + a percentage in interest as borrowers will allocate a corresponding amount of physical assets in mortgage as a pay-back guarantee. Those projects will go through a 3 steps selection system examining yield suitability, business model, FLC ethical and environmental chart compliance andof course multiple other factors, going as far as having 3rd party audits to ensure only the best projects are displayed. 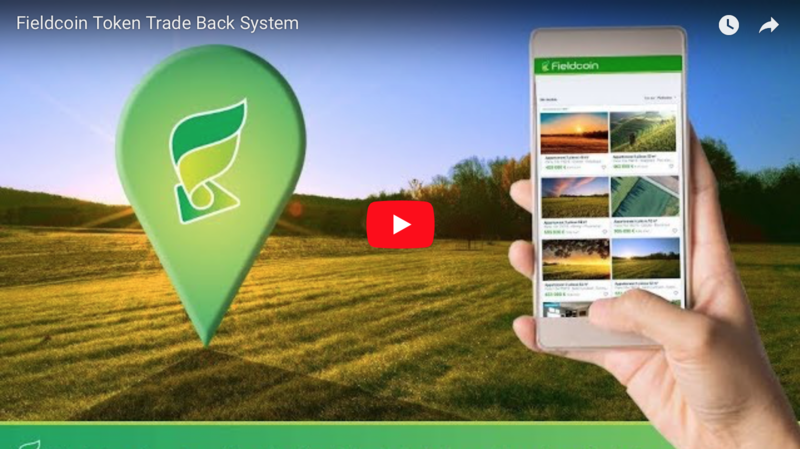 Fieldcoin is also developing its own eco-system where land will be acquired and valorized through key processes such as soil modification, farm development, water purification, crop diversification as well as innovative developments like robotization, IT monitoring, drone use… to name a few. With our operation being mainly focused in Europe in a first stage, our value growth target for land valorized at an average of 20% of its total acquisition cost is 16-20% for Eastern European regions and 8-12% for Western European regions. While rents, costs and management costs differ from one region of Europe to another, our market target is 15% (9% Property and 6% Rents) yearly returns after land valorization. The range of land holding before transfer is between 3 to 5 years. This is considered the most optimal period to achieve land valorization. Once our value growth target has been attained, the land will be sold on our platform. Once our Eco-system has been implemented and is showing the 1st signs of success, we will expand to regions with higher growth such as South-East Asia, Africa, Latin-America and Russia. 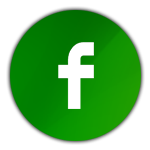 If the price of the Fieldcoin token market cap falls sharply under the threshold of 80% of the total value of the company’s assets, you will get a discount for future purchases amounting the difference between the market value of the coin and the set threshold. 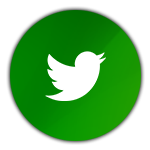 This assure your tokens always keep their value on our platform. To ensure the process, every semester, we will have an external company audit our assets and the results will be released to the Fieldcoin community. What guarantees that this threshold ratio of 80% token value for the market price will seldom be attained is the fact that once the token price drops under this threshold, anyone wishing to buy land through tokens on our platform will buy tokens on exchanges and will get physical assets 20% or more under the market price. This will eventually boost token market exchanges and re-stabilize the price of tokens at market levels. Fieldcoin Ltd. will be working on building joint ventures on its lands while participating in the development of rural communities through its donation programs within the framework of its projects. 1% of Fieldcoin tokens will be allocated to the community development through the Fieldcoin Foundation. 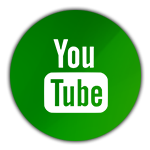 Furthermore, donations can be made through the Fieldcoin Foundation, allocated to speciﬁc humanity projects listed on our crowdfunding platform. These projects include plans to build for example schools, water wells, irrigation systems and roads. Join the 1st Blockchain based land marketplace! 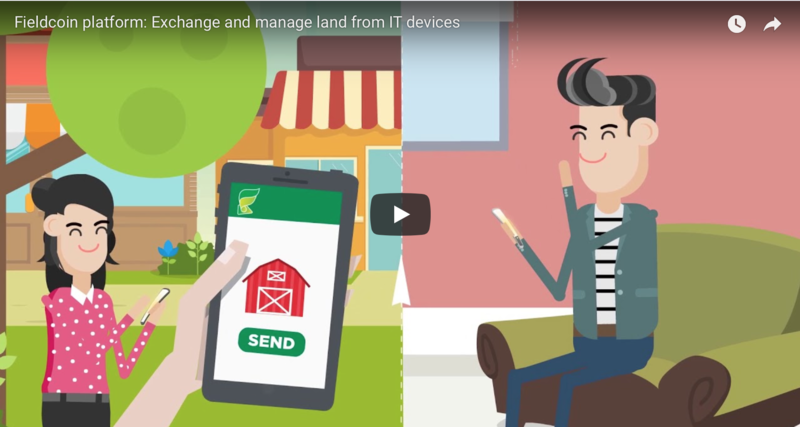 Buy, sell and manage land properties with cryptocurrencies from home with your IT devices! If i understand the concept correctly manage to the land over blockchain is very futuristic idea and it seems very hard to me. But i will watch this project. Good luck. this project is totally great, a very well detailed project and great concept. for me i can surely believe in this project will diffinitely achieve their goals and will have a great success. keep it up and good luck. Our technical paper will be released shortly as well. Crypto Way is the only Way! I think this is also one of the good project. are there countries for which it is prohibited to participate in this project? 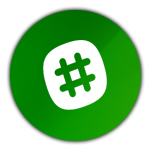 this project is interesting very detailed good job dev/team good luck ! Residents of the United States of America, the People’s Republic of China and the Republic of Singapore are not allowed to participate in the ICO. Hope to hear some partnership with a real state developers soon. Do you guys already have a parner or negotiating? Great project keep progressing .. I'm confident that this project will succeed. Assuming this even works,Who is going to help a foreign purchaser get the land registered in his name? 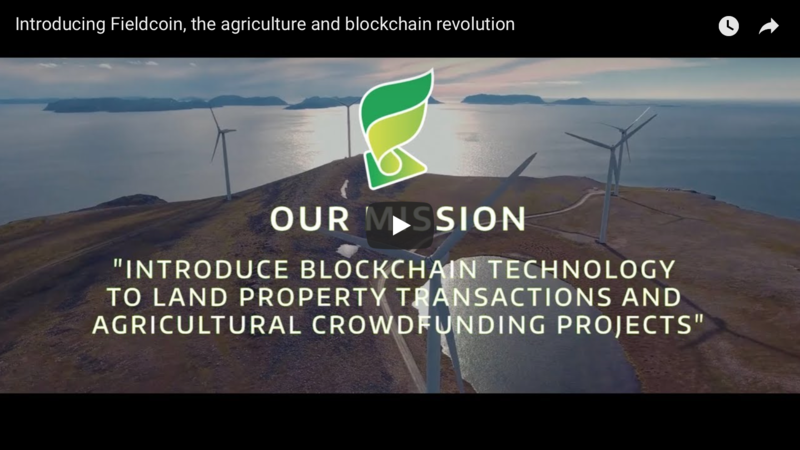 How Fieldcoin will revolutionize land property transactions and agricultural projects funding by using the blockchain technology. hello, i have a question, can we use ERC-20 wallet for this airdrop?